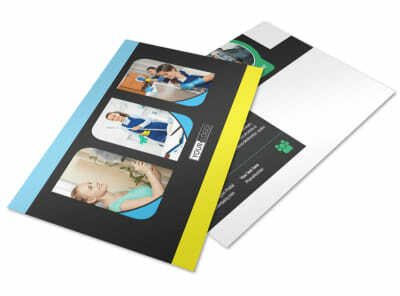 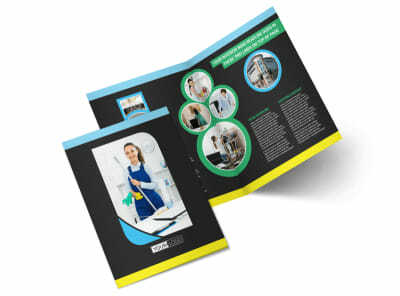 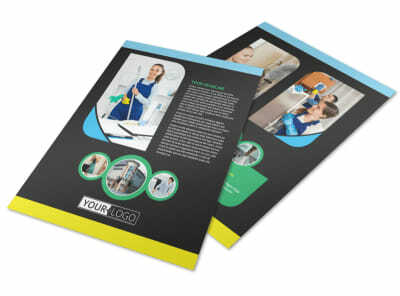 Customize our Commercial Cleaning Service Postcard Template and more! 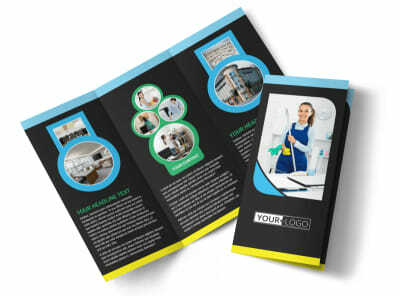 Let businesses know that you’re the go-to service in your area for commercial cleaning needs with custom commercial cleaning service postcards. 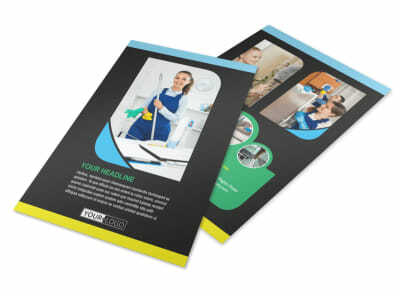 Provide the details of a service special or other promotion using custom text, images, graphics, and other elements. 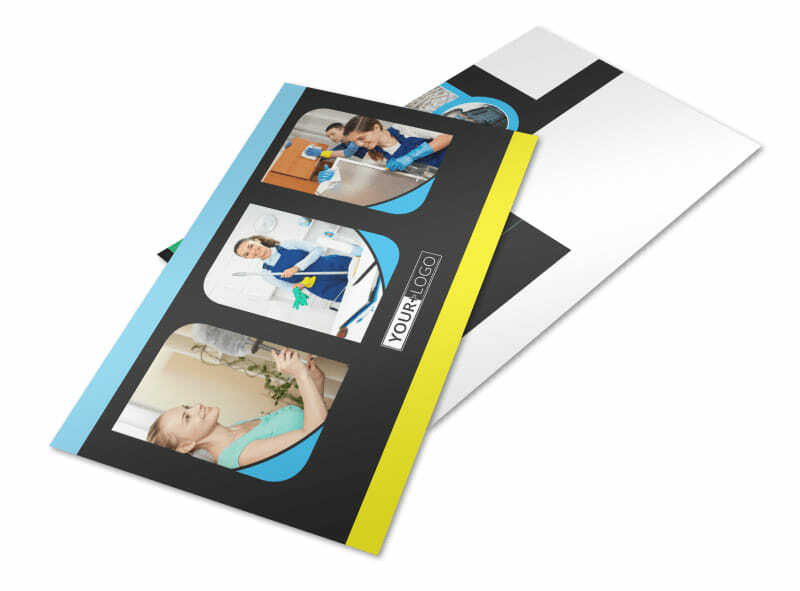 Clean up on the competition with your own custom postcards now.